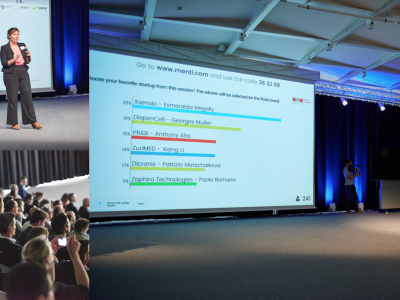 Xsensio receives the votes of the public at the 2017 Startup Champions Seed Night! 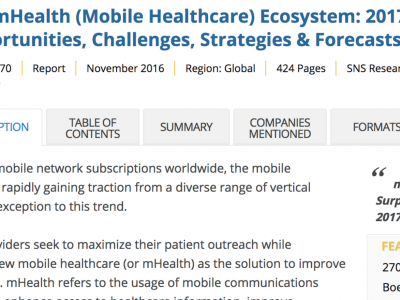 Xsensio featured as one of the leading mHealth firms globally! 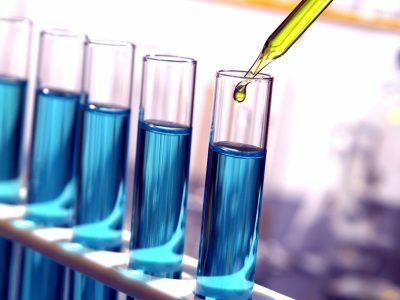 Xsensio is hiring a Biochemical Sensor Engineer! 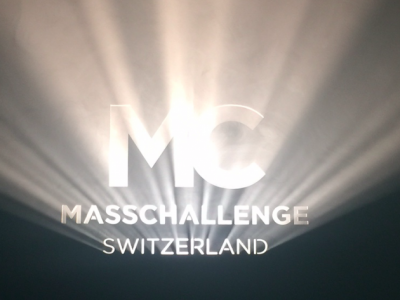 Honoured to receive the Mass Challenge Gold Award! 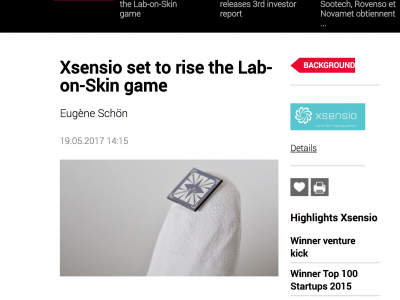 Xsensio among the Top 10 of the Swisscom StartUp Challenge 2016! 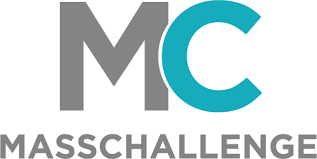 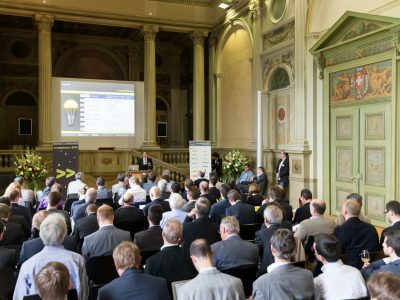 Xsensio is selected for the Mass Challenge Accelerator 2016!